Laurie Loves...: Cauliflower - Really! 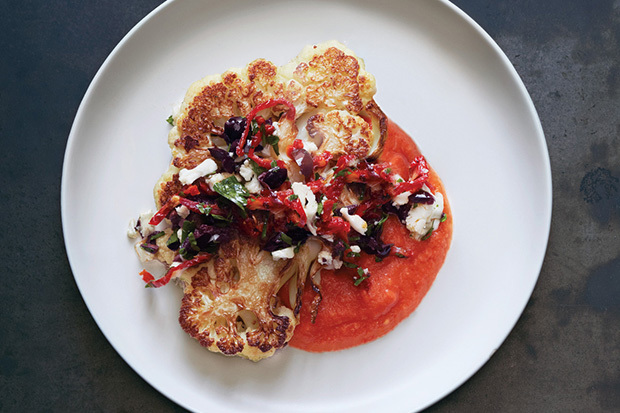 Recently cauliflower has taken a more important place on our family menu. With 3 different ways to prepare it ( forget the cheese sauce), we eat it weekly. I also love roasted cauliflower. Simply cut up, toss with olive oil and sea salt and roast for 20 minutes at 450 degrees. Not only is it great warm, but I also eat it cold the next day. 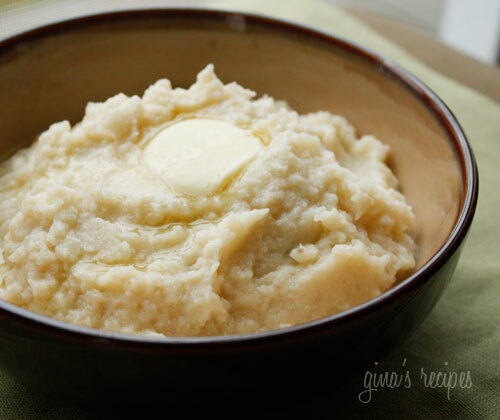 Try a new cauliflower recipe soon.